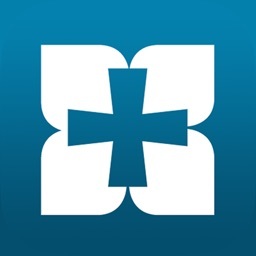 NLT Study Bible by Tecarta, Inc. 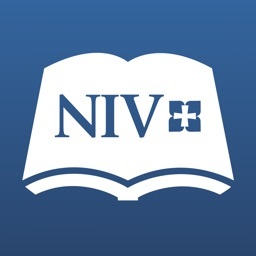 The NLT Study Bible is now an app! 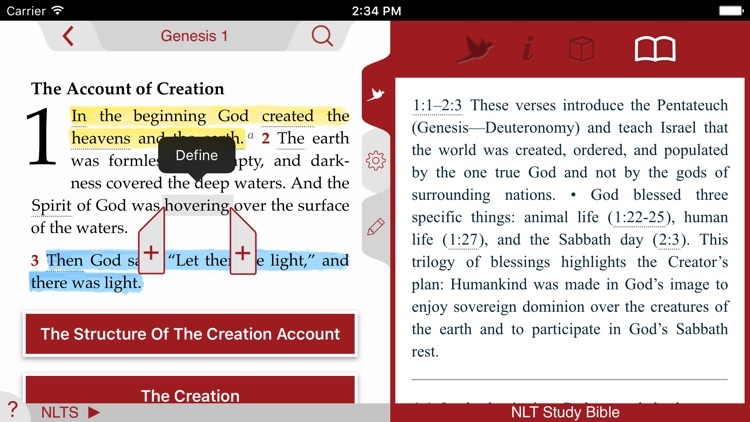 One of the most widely used Study Bibles is now more powerful and easier to use with the functionality that comes only in an app. You study the Bible to connect with God’s heart. 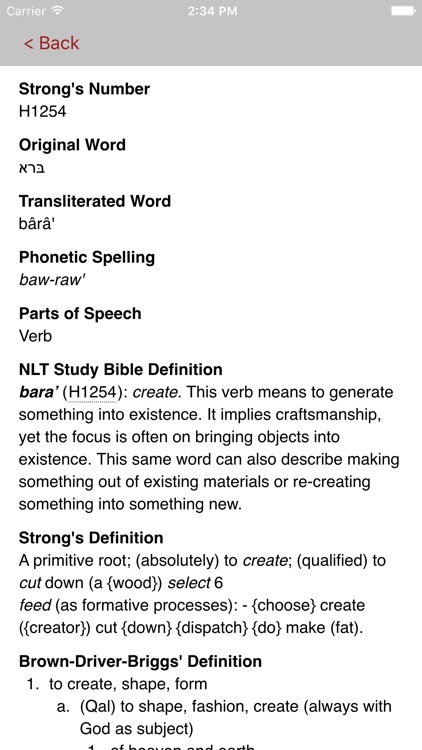 The NLT Study Bible gives you the tools you need to enter the world of the Bible so you can do just that. 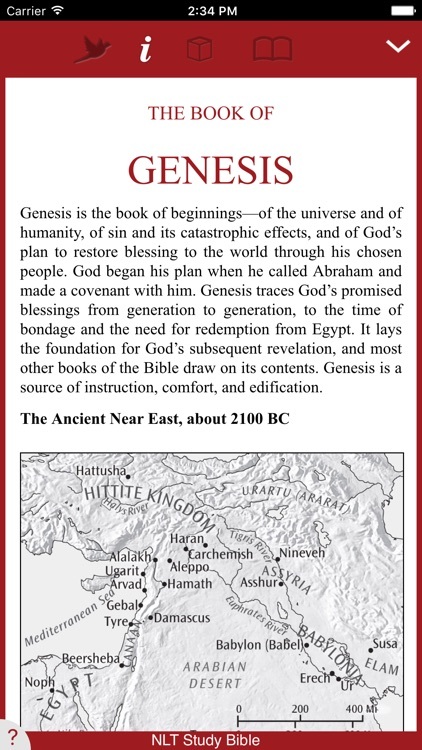 It’s the product of over forty Bible scholars and seven years' work in creating the most comprehensive study Bible ever. 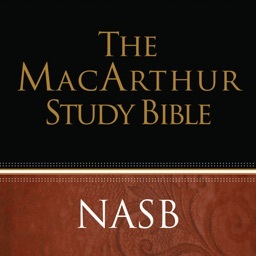 Because the New Living Translation is already so clear, the notes don't need to explain the text but instead focus on bringing out the full meaning of the text, allowing the reader to understand the Bible more deeply than ever, the NLT Study Bible will make your study personal and your devotions serious. 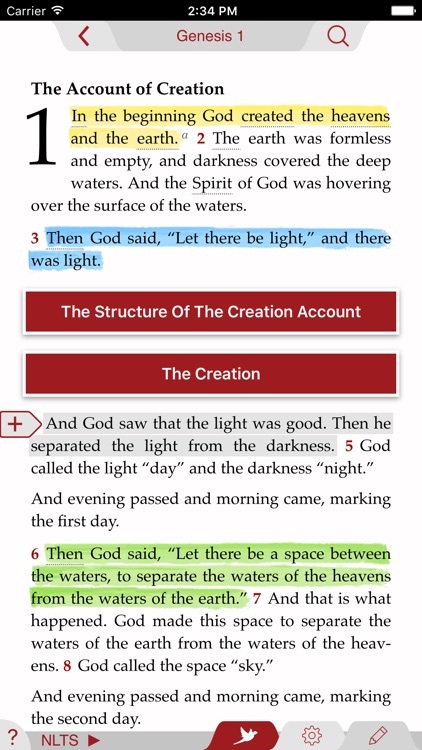 Find out for yourself why Tecarta Bibles are the top selling Bibles on iPhones and iPads. 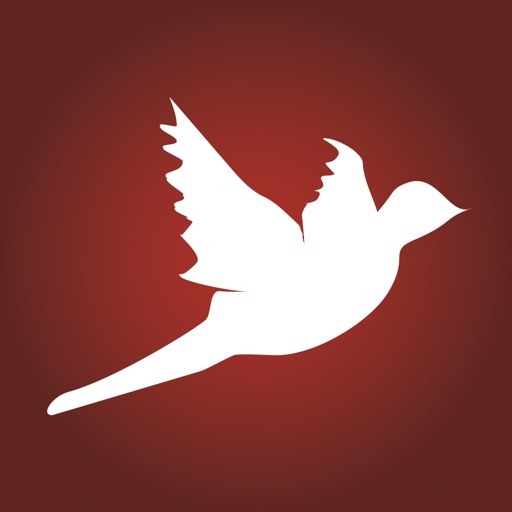 Our app makes use of iOS Text-to-Speech. The app can read the Bible to you in the background so you can do more. - Ten section introductions provide an overview of the literature and history of each section of the Bible, showing how the books are related to each other and to the rest of Scripture. 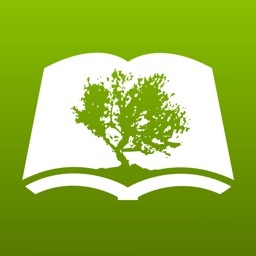 - Another unique feature is that further reading is recommended at the end of each book and section introduction. 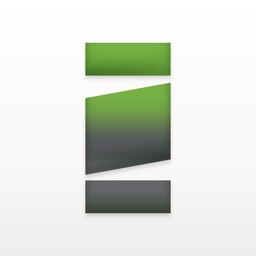 - Use either Study mode or Parallel mode.